430 libraries (345 buildings and 85 mobiles) currently under threat or closed/left council control since 1/4/11 out of c.4612 in the UK, complete list below. Librarian professional body CILIP forecasts 600 libraries under threat (inc. 20% of English libraries). The Public Libraries News figure is obtained from counting up all reports about public libraries in the media each day. Ebooks – Local Government Library Technology. Summary of recent and relevant articles on ebooks and public libraries. “Libraries are in trouble, but any fool can see it has nothing to do with ebooks, although perhaps you could send a link to this article to the government, as it would provide them with a convenient excuse.” Comment on article above. “My concern is that, given that libraries are struggling to survive anyway, if – if! – such a move came in, it could very easily act as the straw that broke the camel’s back.” Response from article writer. Mysterious paper sculptures – Central Station. Lists and shows all of the wonderful artworks that have mysteriously appeared in Scotland in defence of libraries and of books. Worth looking at for the tremendous talent shown alone. Liverpool – 29% (£2m) cut in libraries budget. 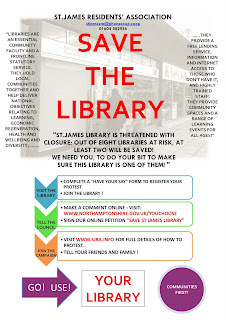 Northamptonshire – Group: Save St James Library. Wakefield – 27 FTE posts may go. 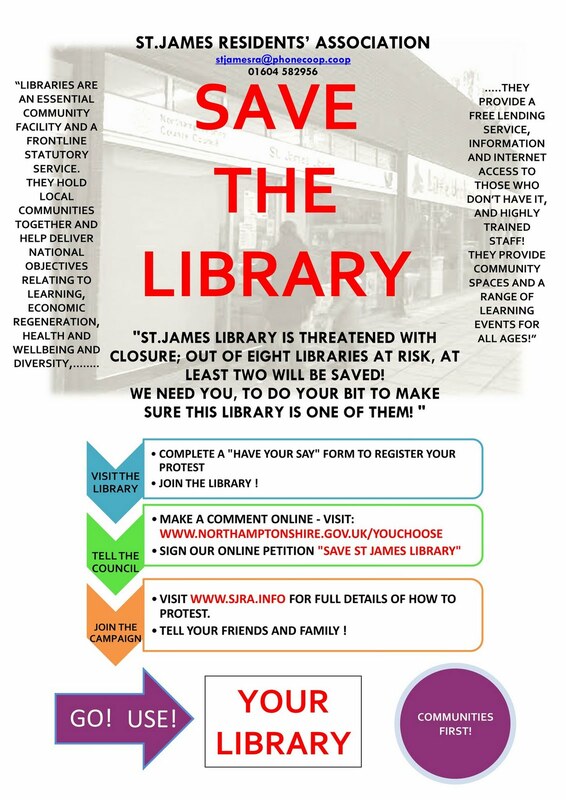 West Sussex – 15% cut in libraries budget. Opening hours and/or staff may be cut. Hampshire – New library charges introduced from 19 September – About My Area. Charges introduced for children’s late fees, children’s reservations (10p), interlibrary renewals (£2.50), reading groups (£15), elderly people’s homes (£200 p.a. ), DVD Club membership (2 DVDs at any one time £45 per year). Music Club membership (2 CDs at any one time, £15). Budget Consultation Survey Results 2011/2 – Liverpool Council. Where Oxfordshire CC should be looking to save back office costs – Question Everything. Analysis of data obtained via Freedom of Information requests. Library Review Survey – Wakefield Council. Print article This entry was posted by Ian Anstice on September 12, 2011 at 10:32 pm, and is filed under Uncategorized. Follow any responses to this post through RSS 2.0. You can skip to the end and leave a response. Pinging is currently not allowed.